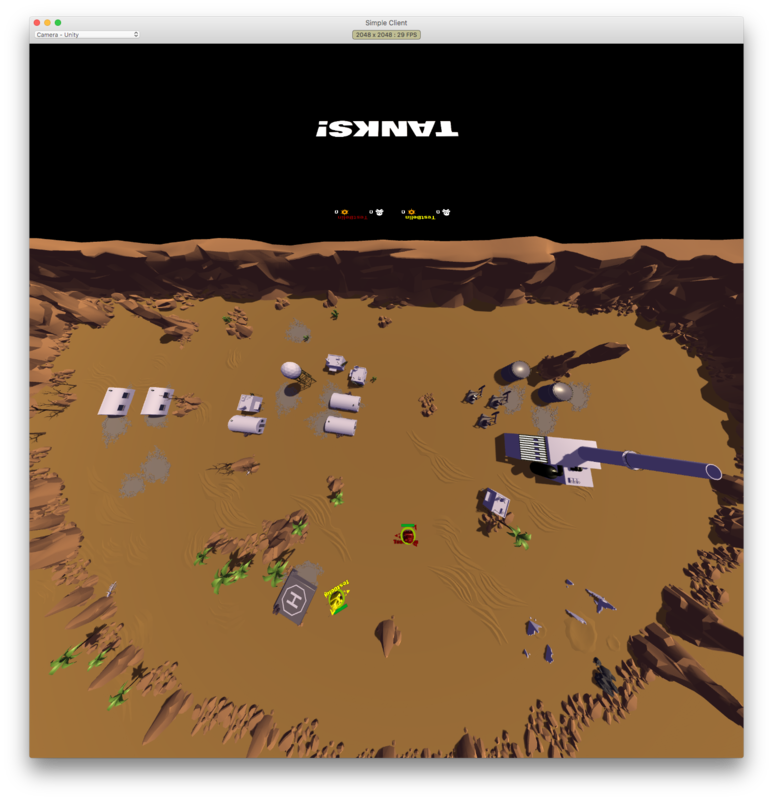 Unity released a multiplayer same screen game demo called TANKS in 2015 for the Unite Conference in Boston. 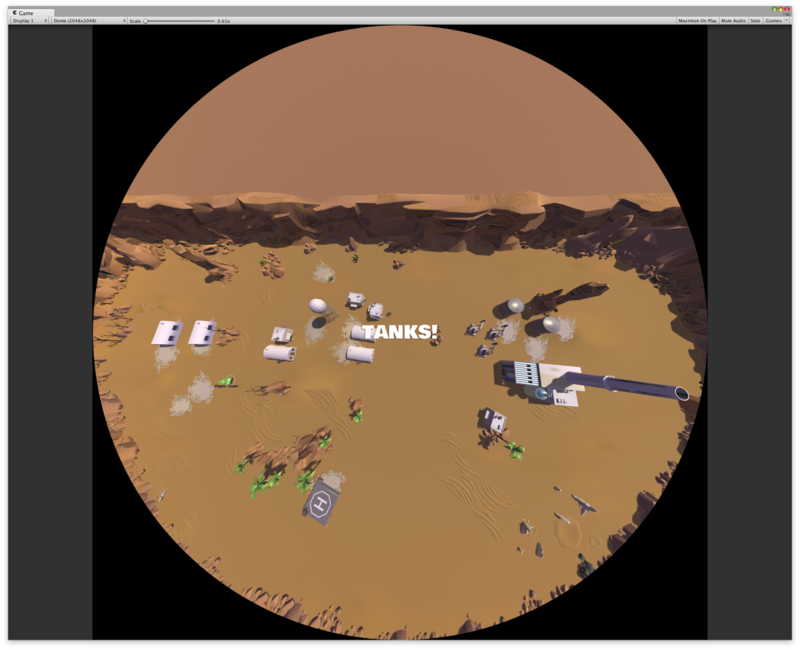 I've pulled some of the content from that game together into a game mode for Cosmic Orbiters called TANKS! I got the player color loaders working, and I've added a scoreboard which should show at the back of the arena, instead of making us crane our necks around to see the action back there. We'll see how that works out. These tanks might end up being the basis of 4WD vehicles in a racing game built like Super Off Road and Mario Cart, but for the dome. We'll see where this goes! I'm working on a special move now. I'm planning on giving these tanks the ability to give themselves a speed boost. The weapons are kinda hard to use, since they have a firing arc. There's a charge function on them which lets the player hold the button down to increase the distance of the arc of the projectile. I've yet to get that working, but I'm planning on playing with it today, since it's the Fourth and I'm doing personal stuff. 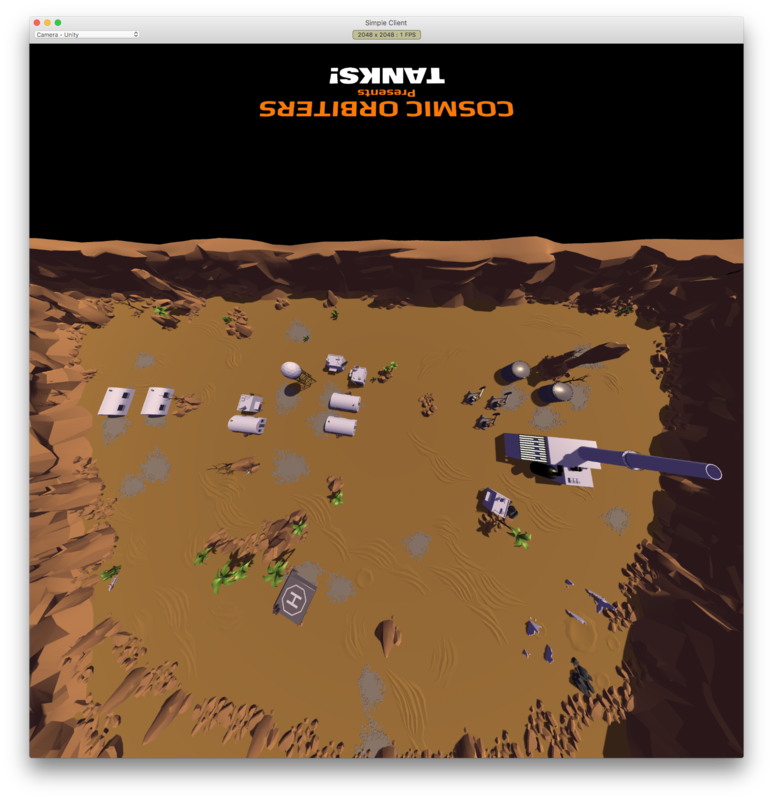 The games which Marcio has built for DomeLab (Duckhunt Dome and Dome Draw) have featured clever use of the WebVR system for grabbing accelerometer data. It's ideal for dome pointer interactions, given the referential nature of the medium. I might use it to collect steering data in a new way. I've gotten the tank level working, and I added a bunch of new stuff. There's new crate based powerups which don't spin in space like the old powerups do. I added a speed boost, and an unlimited fuel boost. I also created a flasher script to indicate when the powerups are active, but I haven't properly implemented it yet. It should be ready by the next Dome Lab event. 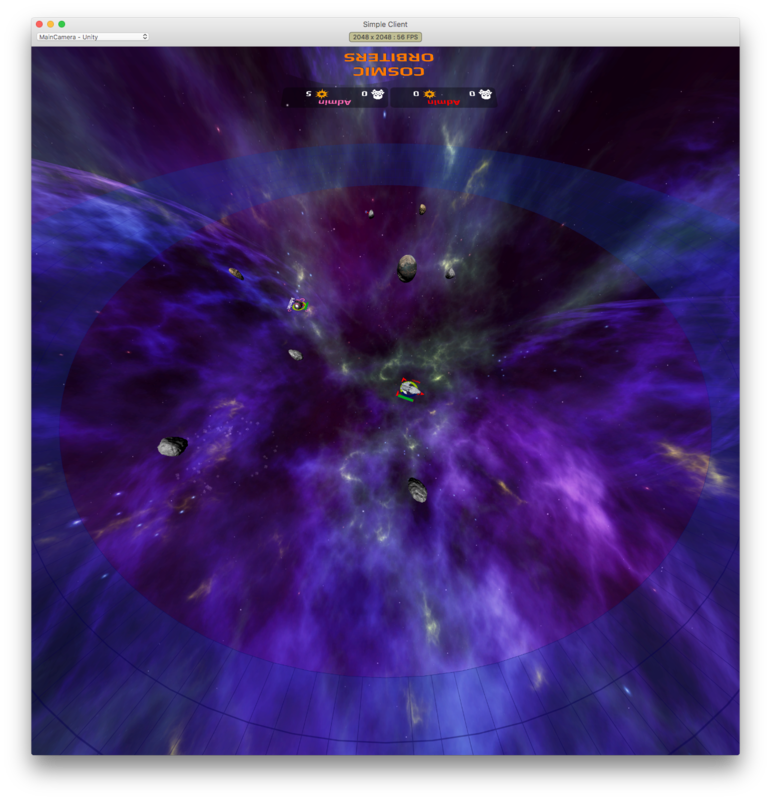 The regular level got a reworked version too, so now there's a 3/4 view version of the standard cosmic orbiters game. Here's a screenshot of it. I've also finally tracked down the bug which causes your ships to go flying all over the screen, with no user control. I'm really glad to have finally gotten rid of that. The rockets, the asteroids and the seed craft have an issue where they teleport unexpectedly, and that's the next thing to deal with. Games are fun, but building them is more fun.